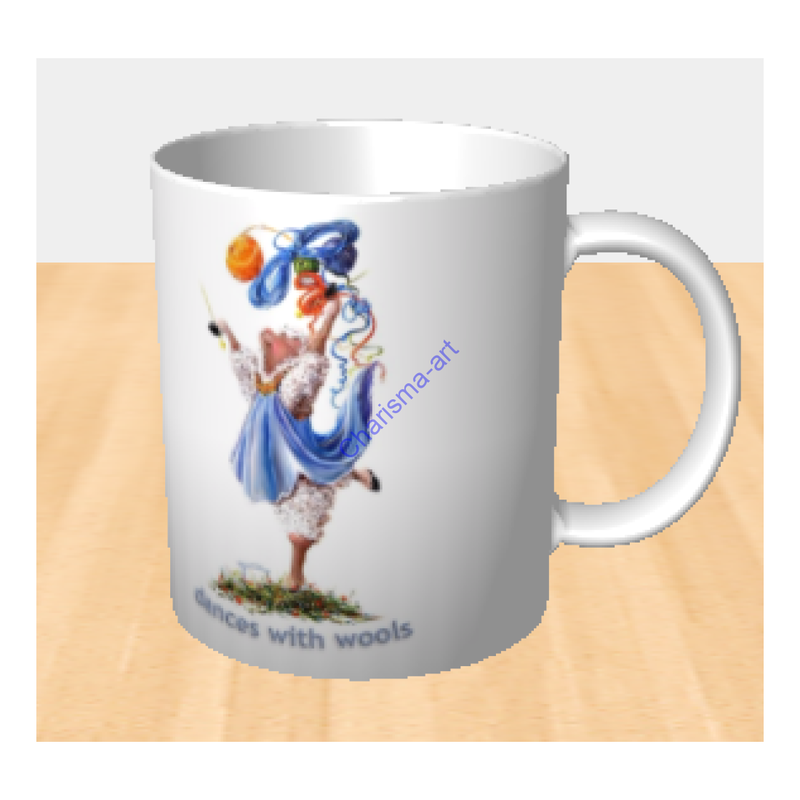 Make your morning coffee smile at ewe - add some "Dances With Wools" to your knitting, crochet, weaving, or yarn dyeing day - such a fun addition to your mug collection! 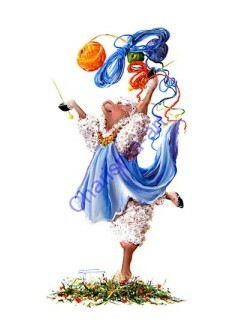 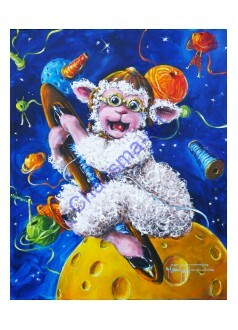 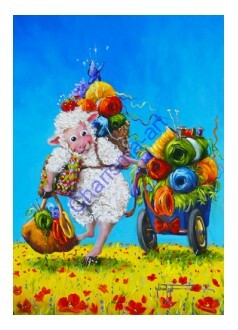 Conni Togel's knitting related fun Sheep Incognito art "Dances With Wools" printed on both sides, so it can be used left handed or right handed. 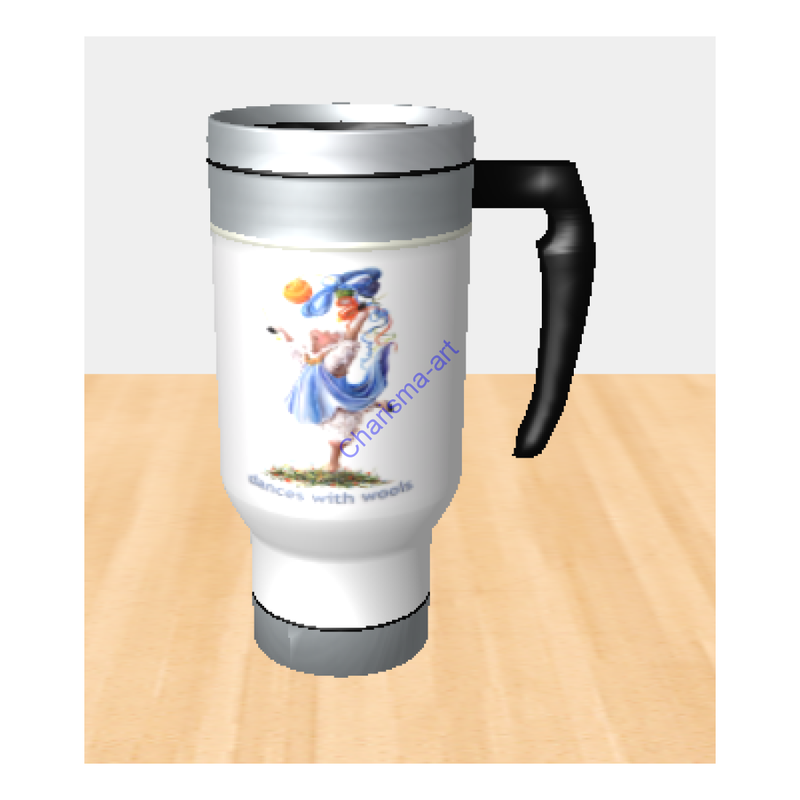 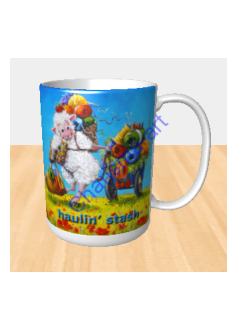 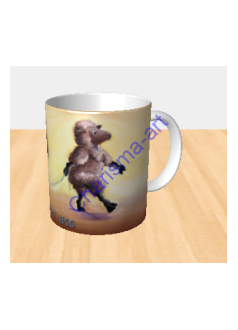 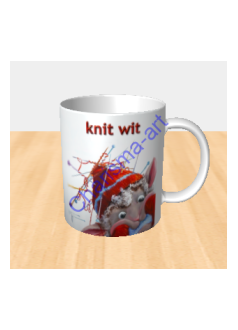 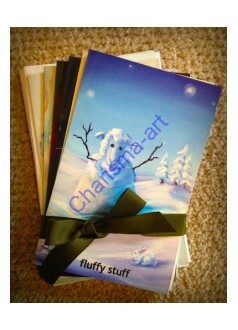 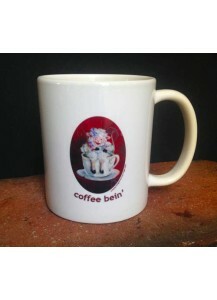 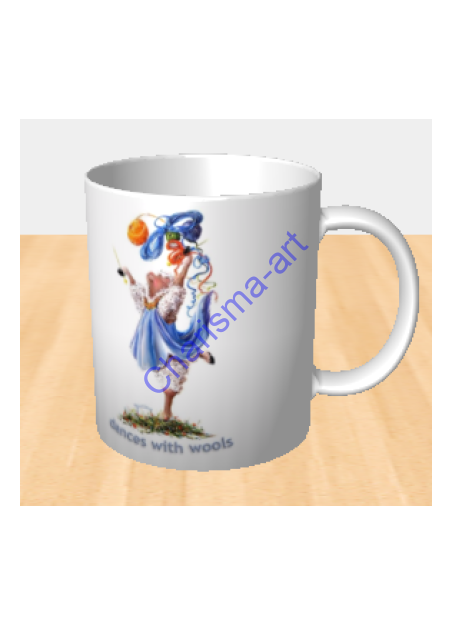 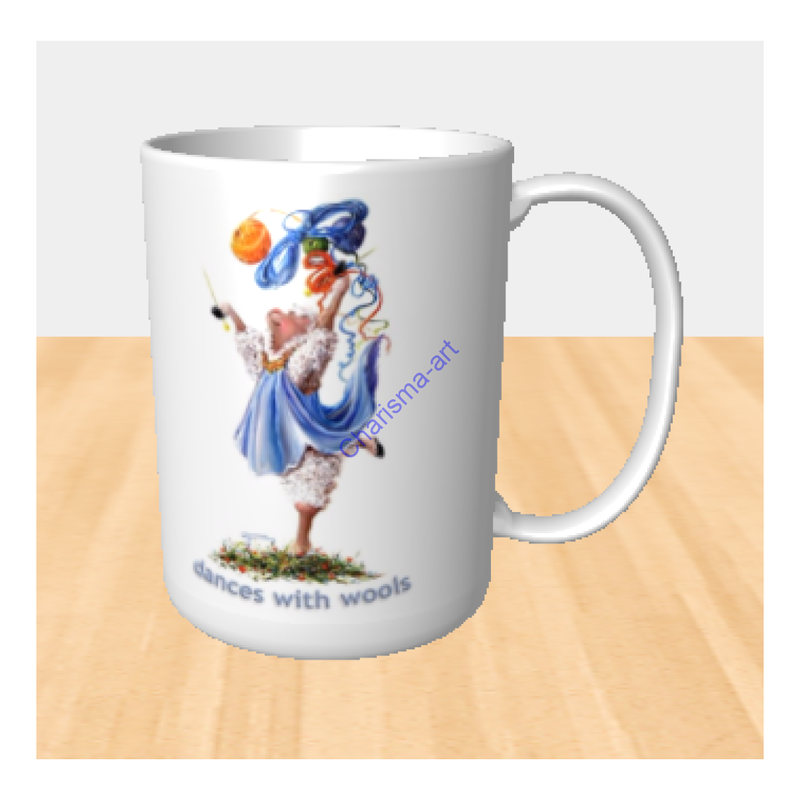 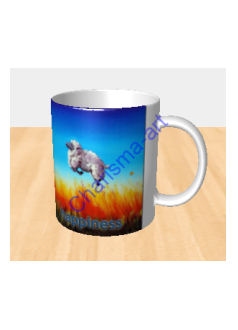 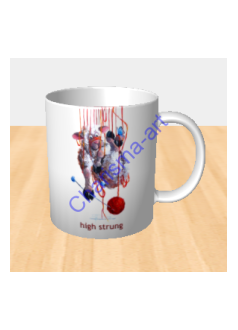 Sheep Incognito Mugs - ANY IMAGE AVAILABLE!